The biggest mistake in kitchen design is not enough pre-planning! It’s so important to take the time before the design stage to list all the things which you need to be included in your kitchen area. Will you need a dining area and/or breakfast bar? Would you like open shelf units? Will the extractor hood need venting or recalculating? Will a central kitchen island block your movement when cooking? 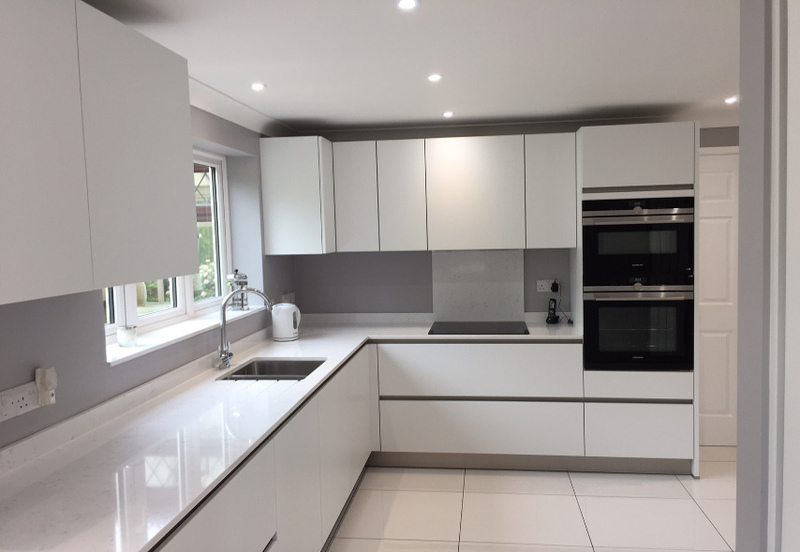 Thinking through everything that you want in your new kitchen at the planning stage is key to achieving your ideal kitchen. This is also true when considering the appliances you want. For example if you wanted a waste disposal system and lots of lighting in your new kitchen then you’d need to ensure from the beginning that you have enough power sockets, as this may be problematic and costly to tag this on at the end of your fitting. Would a single row with additional storage space for provisions and utensils/equipment suffice? Will the design be able to house all the kitchen utensils and equipment you use on a daily basis? The colour combination in your kitchen should also be considered early on. 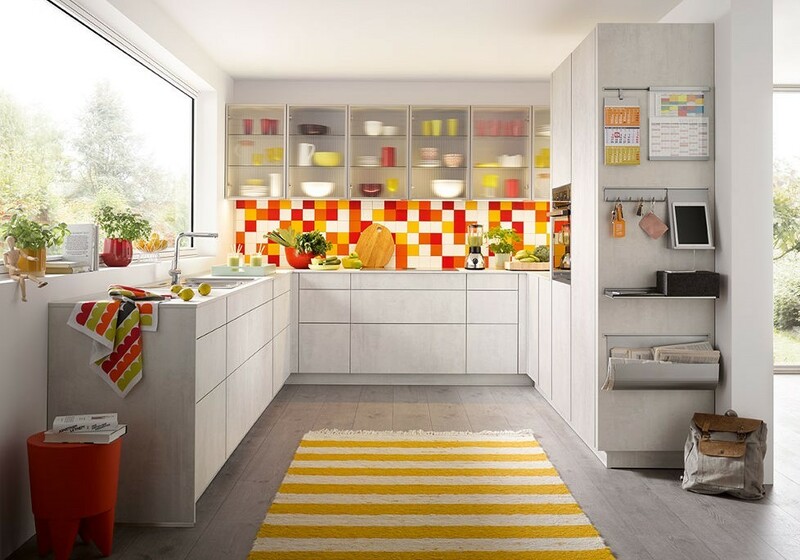 Try to understand all the key colours and finishes in the kitchen early on – from the units, to the flooring, walls and splash backs. These combining well together is the key to the entire room looking right. CAD images can help with this as high end software packages create lifelike images enabling you to see if colours work well together or not. So, what are the common mistakes you should avoid? 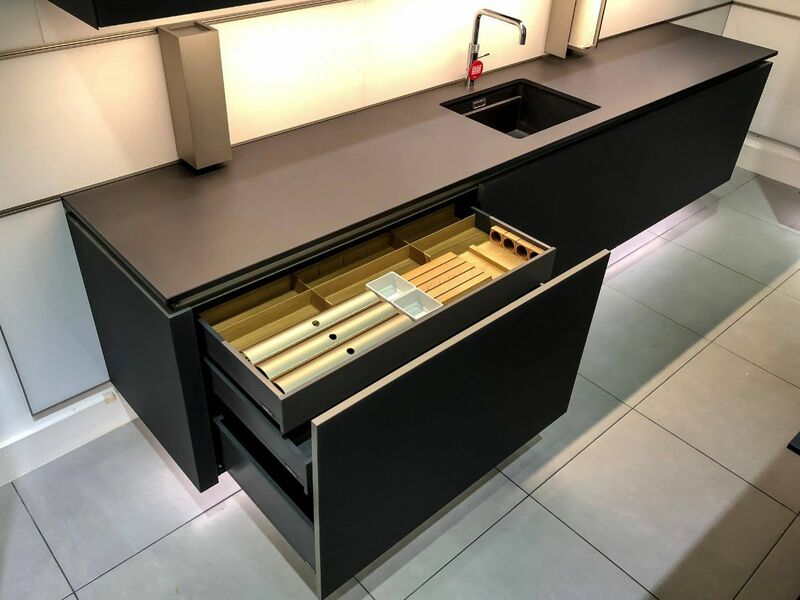 Not allowing for enough space around the kitchen island, its recommended at least 900mm-1000mm. Putting a hob too near to tall units. Putting wall units above the sink. Designing a run of units too tightly – not leaving some space for fillers. Not considering the practicality of materials wanted in the kitchen – for example wooden worktops look great but need regular oiling and care. Not allowing enough space behind the units for services. If you are ever unsure just ask the experts! Feel free to contact us on 01992 620 777 or enquiries@kdcuk.co.uk.